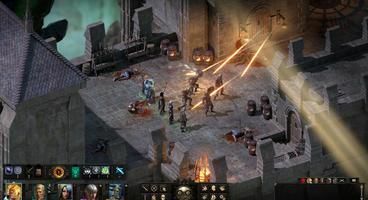 Pillars of Eternity 2: Deadfire was supposed to be the CRPG of the year – nay – of the decade, and though our review of the game seems to agree on that as far as the quality of the content goes, problems are now abound for Obsidian, the unlucky developers of this fantastic game. 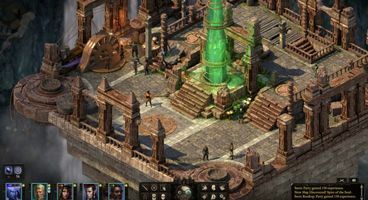 According to sources, Pillars of Eternity 2 has flopped harder than hard, and numbers seem to point toward Obsidian simply not being able to recoup the investment made by those who invested finances in the making of Deadfire. According to a tweet by Dylan Holmes, one of the said investors, who put in $1000 toward helping create Pillars of Eternity 2, the game has sold no more than about 110k copies in the period since its release all the way to September. This calculation is brought about by Holmes’s initial investment, and the fact that his first dividends are now coming in: a measly $192,62. 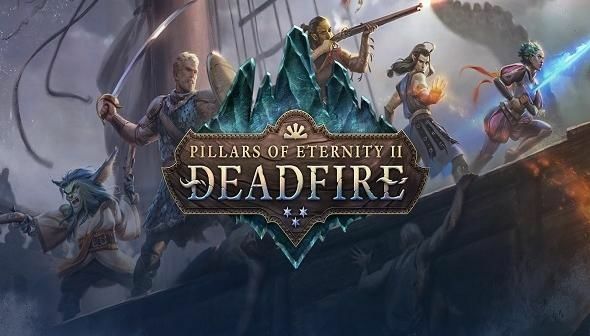 With the break-even for investors being 580k sales at $50, it quickly becomes apparent that there’s virtually no way for Obsidian to recoup the money that has gone into making Deadfire. Since Obsidian must have known how poorly their game is performing from the very start, this puts the rumours of them being acquired by Microsoft in a whole new light. A sad turn of events, to be sure.